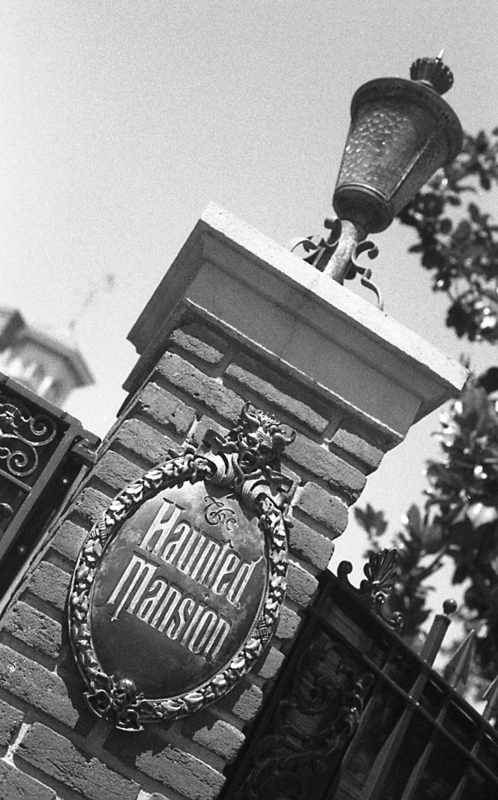 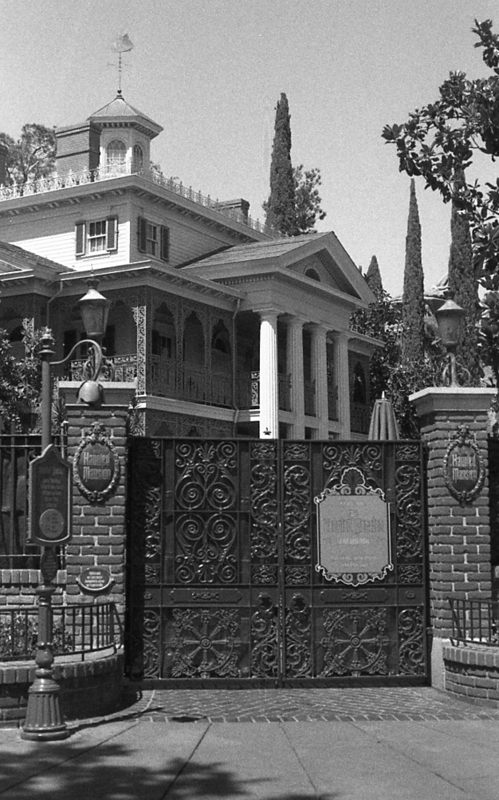 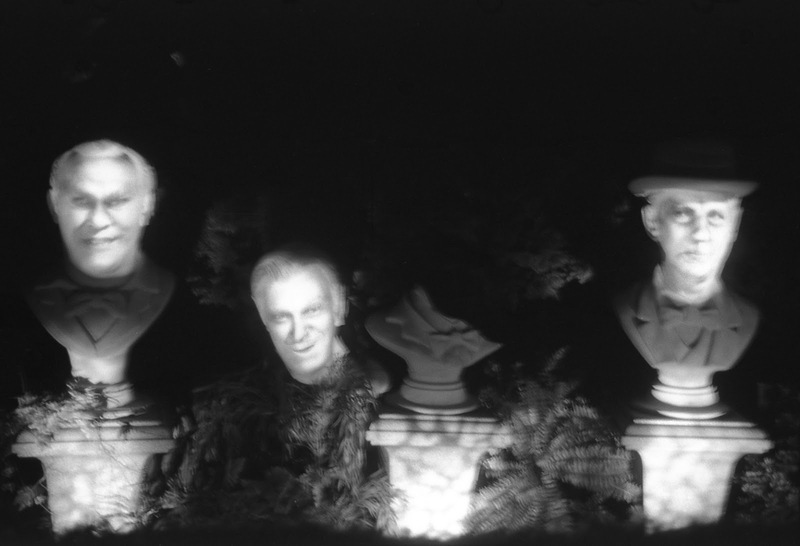 purple negatives: Happy 47th birthday, Haunted Mansion! 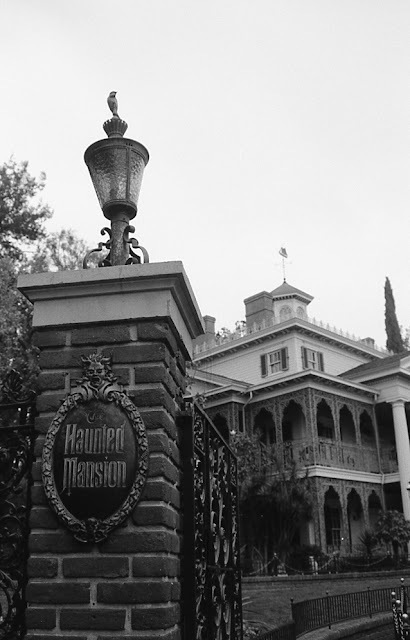 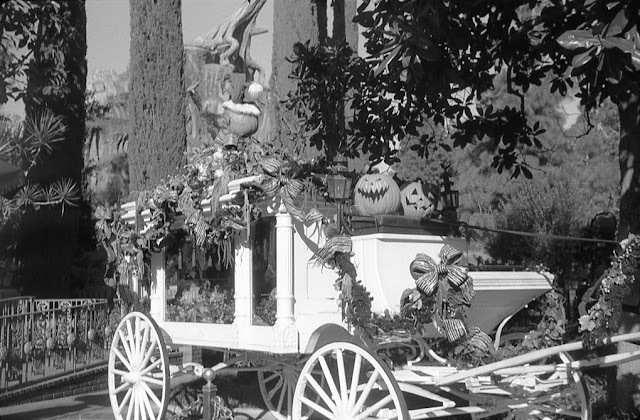 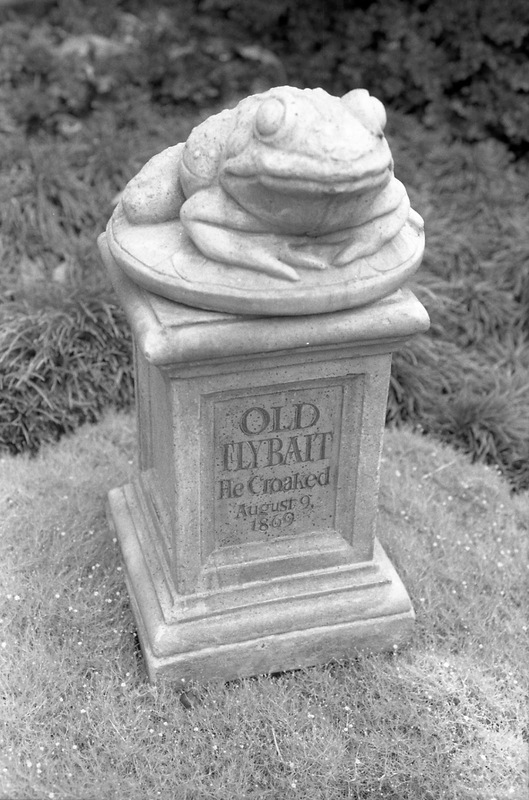 Happy 47th birthday, Haunted Mansion! 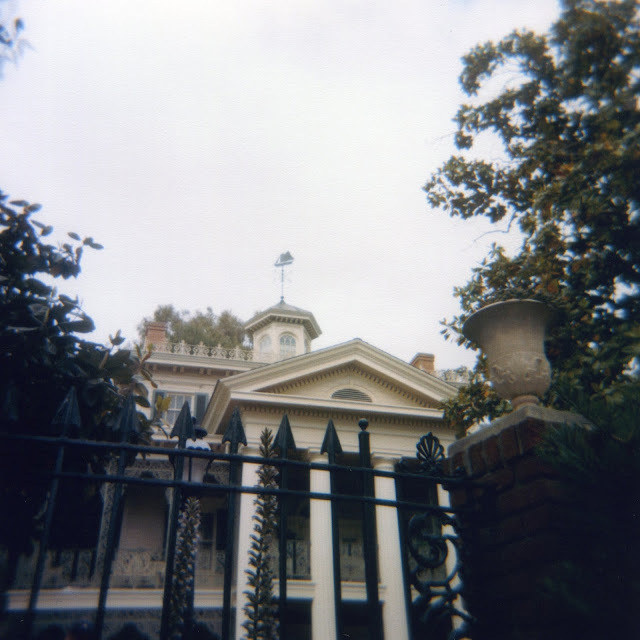 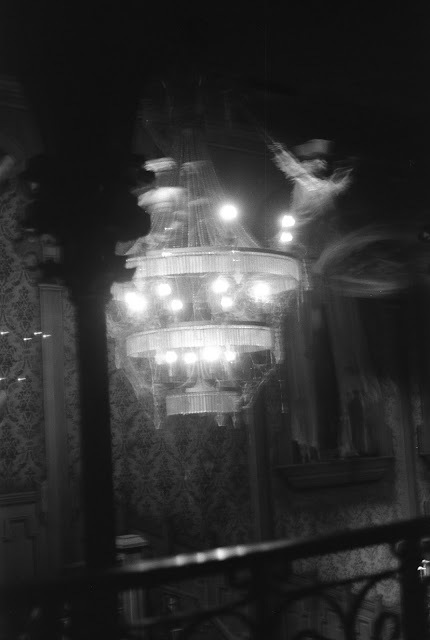 Disneyland's Haunted Mansion has been my absolute favorite Disney attraction since I was a kid. 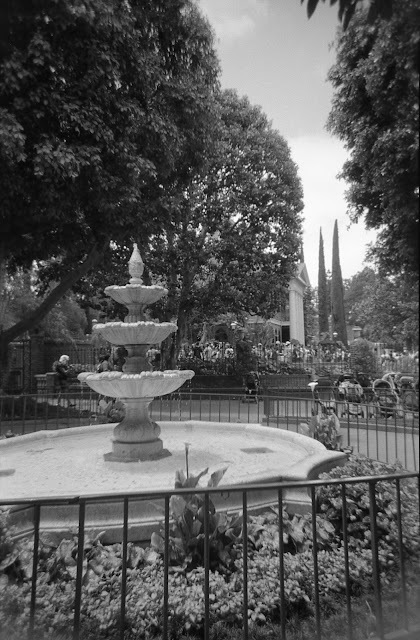 It's tough to explain just why -- it just is, and always will be. 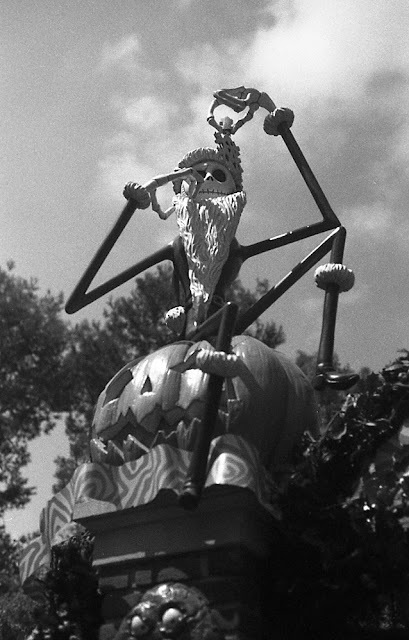 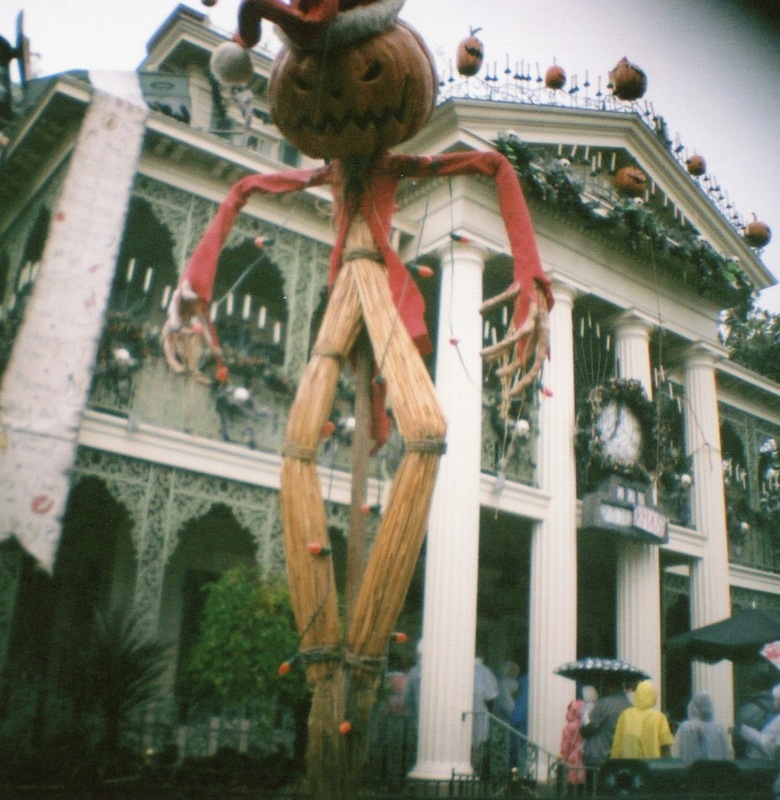 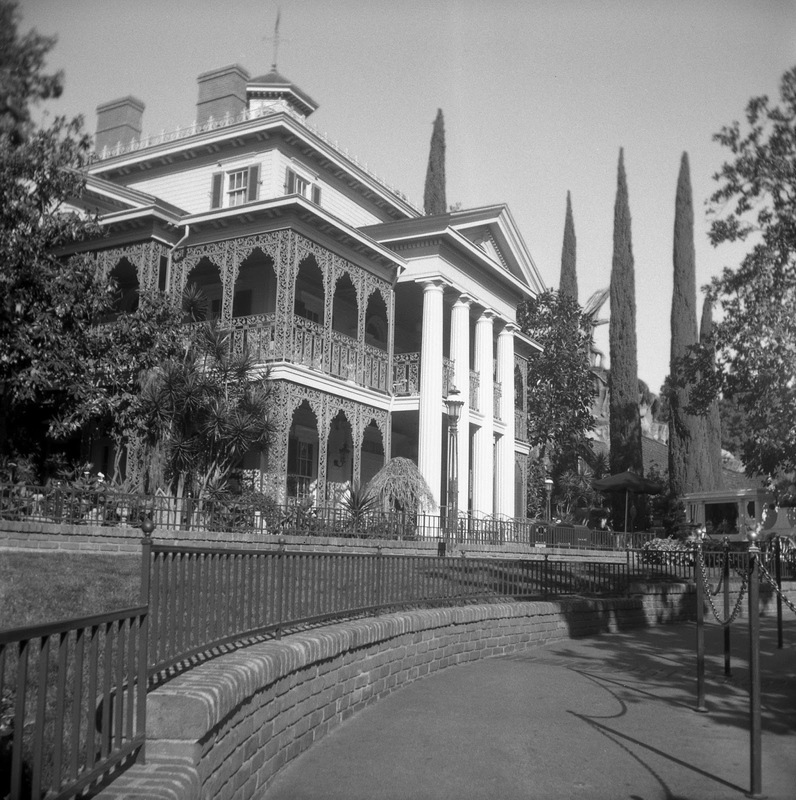 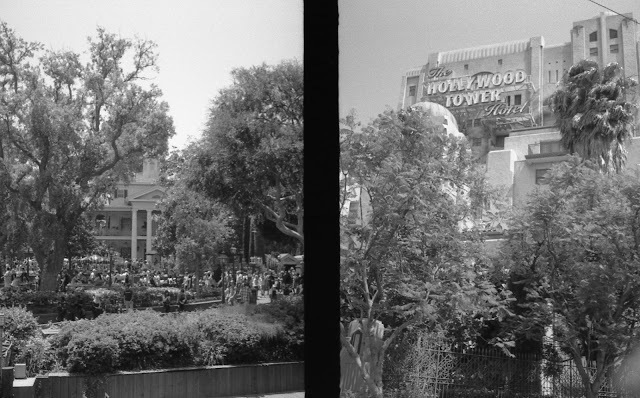 Today, the 47th anniversary of its opening day, I'd like to share some film photographs of the Mansion that I've taken over the years as well as a few links to historical resources regarding the imagineering and history of the attraction.